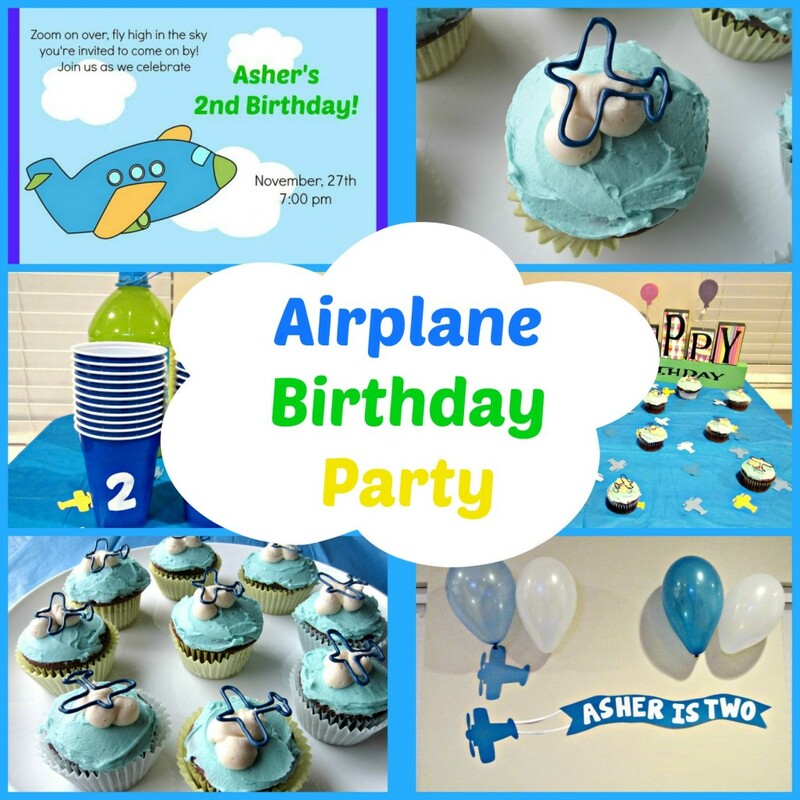 We are continuing birthday celebrations here at The Love Nerds with the cutest Airplane Birthday Party from my friend Becky at Love to be in the Kitchen! I love party ideas that are cute and reasonable! seriously cannot get over how adorable this Airplane Birthday Party is from Love to be in the Kitchen! In this post, she has awesome ideas for great invitation, easy decorations, a fun birthday sign, and the cutest cupcake toppers! Seriously, look at those airplane cupcake toppers! Even if you aren’t planning an airplane party, you need to check out her tutorial. It is so easy to use the technique for any birthday theme. Becky is just fabulous! If you are looking for other birthday party ideas, she has plenty including construction party ideas that would go great with yesterday’s cake!